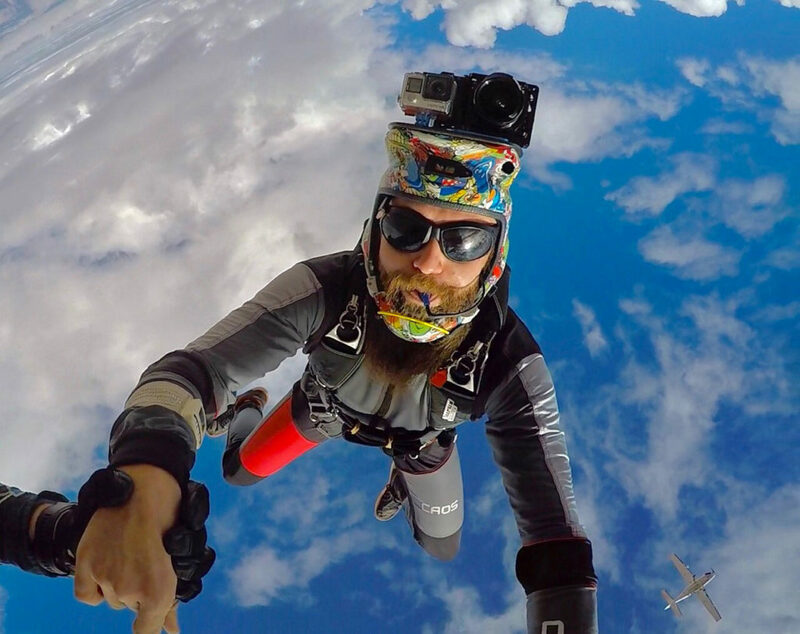 Want To Learn How Yo Skydive? 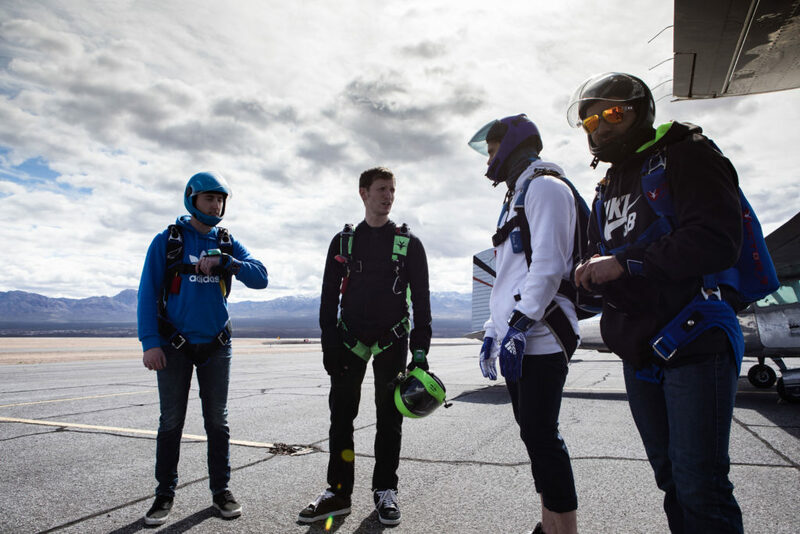 You can enjoy the thrill of Las Vegas Skydiving all by yourself after just a few successful jumps as a student! Skydive Mesquite is a member of the United States Parachute Association and we follow the ISP (Integrated Student Program). 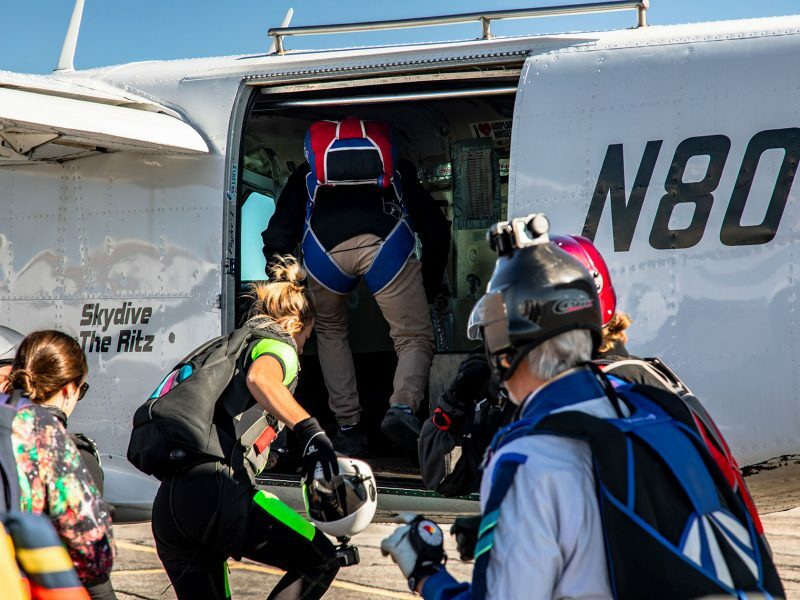 We train more people to skydive in Las Vegas than any other drop zone around. The ISP is an eight level course which covers several categories of information you will need to know to be able to skydive.